Benjamin Bear loves honey! Sometimes, maybe, a little too much. 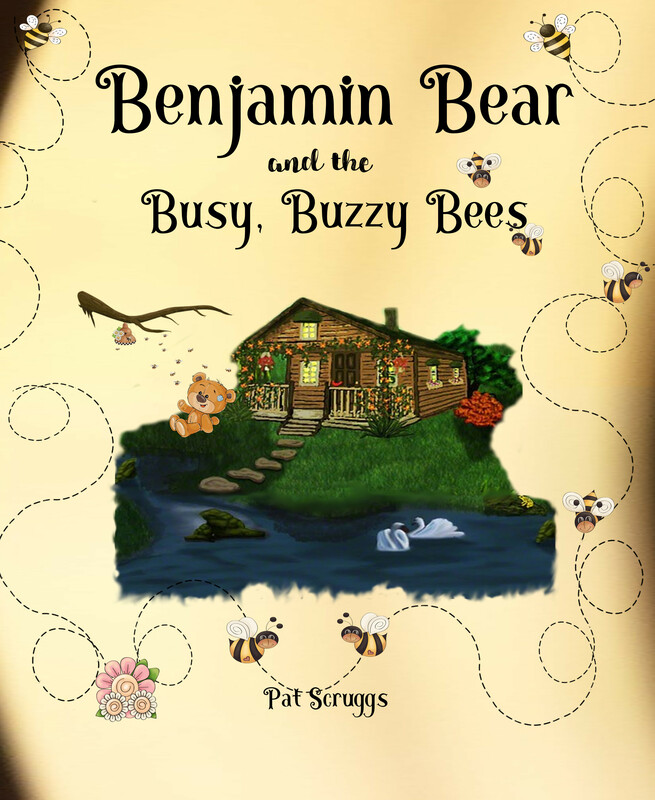 Benjamin Bear and the Busy, Buzzy Bees is a sweet story, with a subtle message, about a lively little bear whose love of honey sometimes gets him into trouble. As Benjamin struggles with learning to share, he finds this concept apparently foreign to the bees. Why won’t the bees share their honey with him? That’s what Benjamin would like to know. Didn’t Mama always say that sharing was a good thing? Well, then, why are the bees so reluctant to share their honey? Maybe the Queen Bee has decreed a no sharing rule? There must be a way to make the bees see things his way. And, Benjamin is going to find it! Determination, innovative thinking, and his unique approach to problem solving might be the answer to Benjamin’s dilemma. For all my faithful readers, I hope you enjoy this book as much as I did writing it. Benjamin is a dear little bear. I know your little ones will love him too. It's now available on Amazon for $9.97.